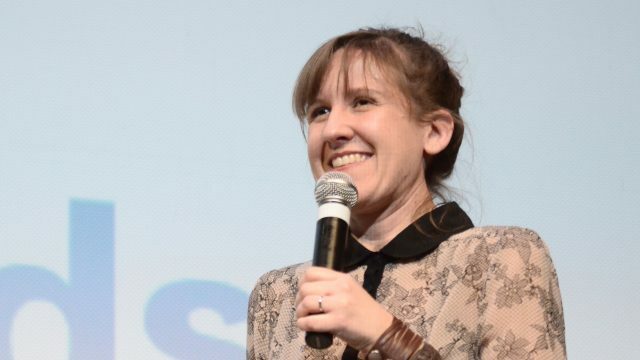 To commemorate the 25th edition of the SXSW Film Festival, we continue our weekly alumni spotlight on careers launched, artists discovered, powerful performances, and more with filmmakers Kat Candler, Sarah-Violet Bliss & Charles Rogers, and Trey Shults. Candler has had numerous films screen at the SXSW Film Festival including Jumping off Bridges (world premiere, 2006), Hellion (2012), Black Metal (2013), and the feature-length Hellion in 2014. Currently, Candler directs and produces episodes of the critically acclaimed tv series, Queen Sugar, created by 2015 SXSW Film Keynote, Ava DuVernay. 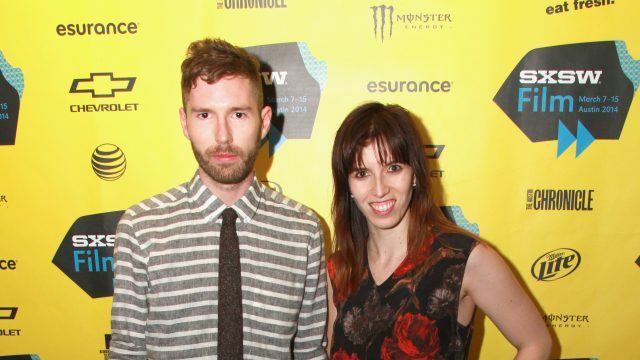 Bliss and Rogers presented the world premiere of their film Fort Tilden in 2014 where it won the Jury Award for Narrative Feature Competition. The pair next co-created the dark comedy Search Party with Michael Showalter which premiered at SXSW in 2016. The second season of Search Party is currently airing on TBS. “SXSW changed our lives by legitimizing us as filmmakers and giving us the confidence to continue with our creative lives. The festival essentially helped us launch our careers and made our dreams come true. The programming is varied and takes risks. It helps launch the careers of unknown filmmakers and the parties are flirtatious. 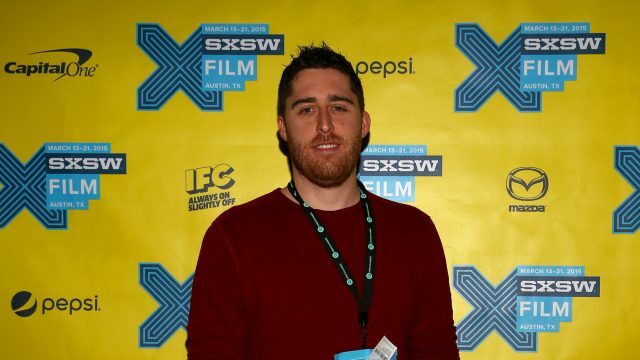 Shults world premiered his narrative short Krisha at SXSW 2014 where it won the Special Jury Award for Cinematography. In 2015, he debuted his feature of the same name, where it received both the Jury and Audience Award for Narrative Feature. For his direction, Shults received Best Directorial debut from the National Board of Review and the Bingham Ray Gotham Award for Breakthrough Director. His latest film, the psychological thriller, It Comes At Night was released earlier this year. 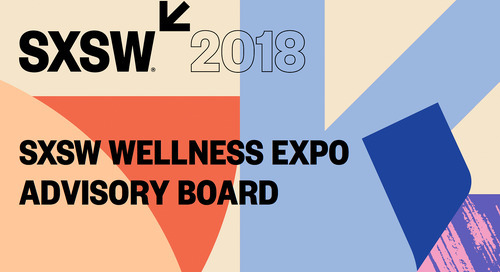 The post 25 Years of SXSW Film Festival – Kat Candler, Sarah-Violet Bliss & Charles Rogers, Trey Shults appeared first on SXSW.